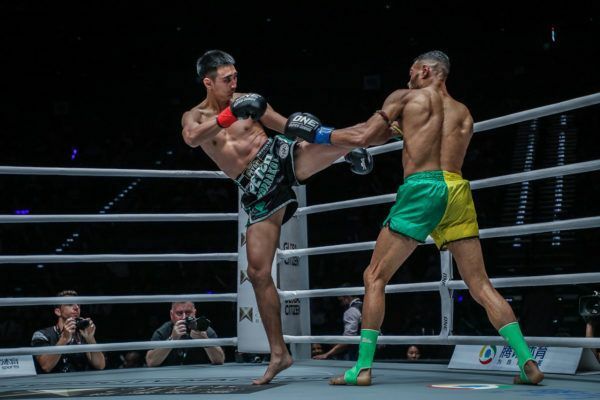 Before he made his way to the global stage for martial arts, Petchmorrakot Petchyindee Academy established himself as one of the premier Muay Thai competitors in the world. To do that, he had to make one of the most difficult decisions of his life, and leave everything he knew behind to pursue glory and a way to support his family. When he was a teenager, he was scouted by the famous Petchyindee Academy in Bangkok, Thailand. 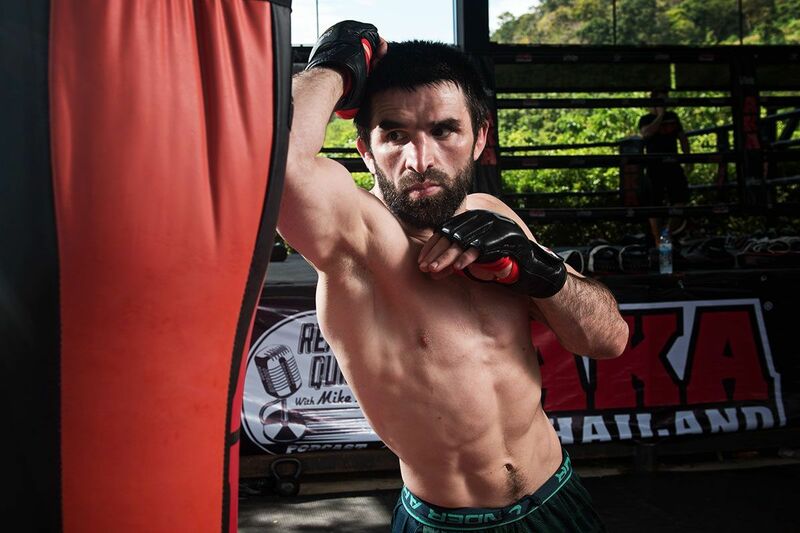 Moving to his homeland’s bustling capital city to train at an elite gym would give him opportunities he would have never been able to get among the idyllic rice fields of Isaan. Don't miss Muay Thai master Petchmorrakot on Friday! However, it would mean a massive change in his life. He would be uprooted from his home, leaving everything he knew behind in the country to be planted right in the center of a bustling megacity. “I didn’t want to go. I didn’t want to leave my family,” he admits. The journey to Bangkok would mark the very first time the teenage boy had left home by himself, as well as his first time setting foot in the country’s capital. Before leaving, Petchmorrakot’s parents performed the emotional Thai tradition of Riak Kwaan for their son. Family from around the village gathered together to ground the young boy and align his spirit. They called on ancestral spirits, tied white strings around his wrists, and wished him luck. As his journey began, his anxious thoughts went away in favor of happy anticipation. “Petchyindee sent a truck to pick me up,” he explains. The drive from Ubon Ratchathani Province – on the border with Laos – to Bangkok took 10 hours. His only companion on the trip was the driver, so Petchmorrakot tried his best to sleep. He wanted to conserve his energy for the capital and awoke just before they arrived. He eagerly took in the views of his new home with its skyscrapers, bustling roads, and packed streets. “I’d never been to Bangkok before. I was excited, but I was surprised how crowded it was compared to home,” Petchmorrakot adds. His transition to life in the city was also made easier by the welcome he received from his new teammates. 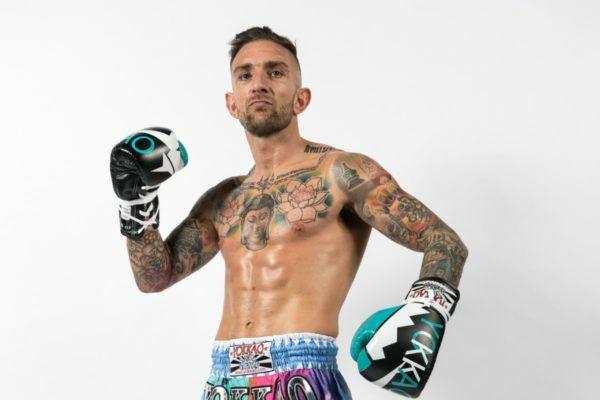 The life of a Muay Thai athlete can be challenging because of the pressure and hard training it involves, but the camaraderie in the gym offers a supportive, familial atmosphere. From the moment he arrived at Petchyindee, Petchmorrakot was greeted with open arms. “It was really hard leaving my friends, especially since I was just a teenager, but it was fun making new friends too,” he says. Some of the other aspects of his new living arrangements were also easy to adjust to. Although a lot was new to him, Petchmorrakot had no problem taking things in stride because of the home comforts he enjoyed. The food was similar to what he ate at home, and he was well fed to keep his strength up. Other things, like the sleeping conditions, were a world away from what he was used to in his childhood, but they were also much better. “It was my first time sleeping in an air-conditioned room,” he recalls. However, all the new luxuries he had access to could not hide his homesickness for long. “The first two to three days, I couldn’t sleep. I missed home too much,” he admits. Despite his heartache, Petchmorrakot focused on his job so he could compete and earn money to support his loved ones. 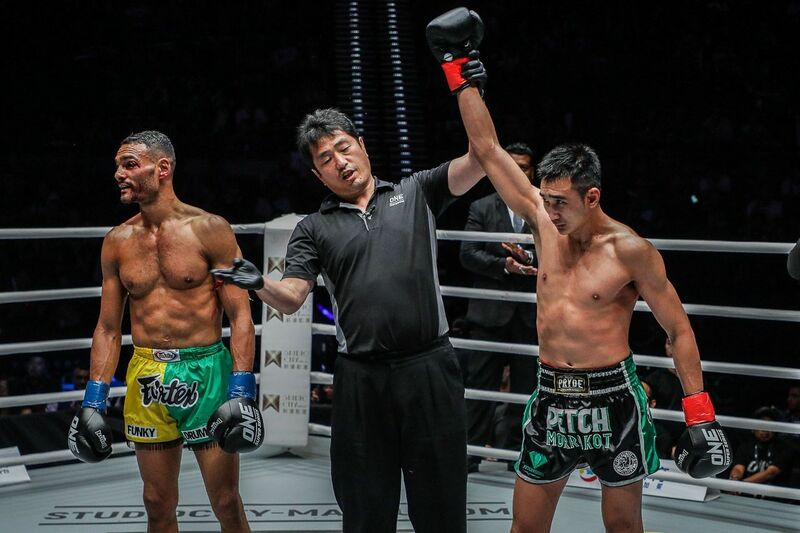 Under the guidance of his new management and coaches in the state-of-the-art training facility, he went on to become a two-division Lumpinee Stadium Muay Thai World Champion. 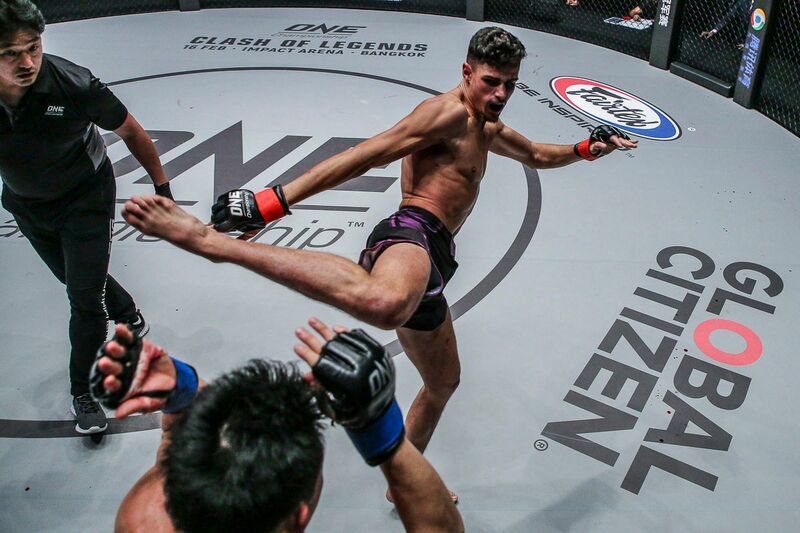 Now the 24-year-old will face a brand new challenge when he enters the cage for his third outing in the world’s largest martial arts organization. 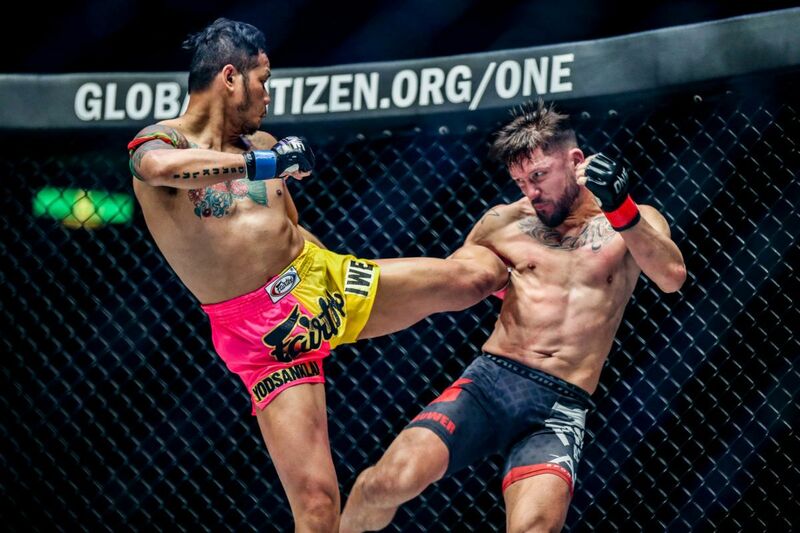 Petchmorrakot will return to action this Friday, 7 December at ONE: DESTINY OF CHAMPIONS where he will meet English eight-time Muay Thai world champion, Liam “Hitman” Harrison. 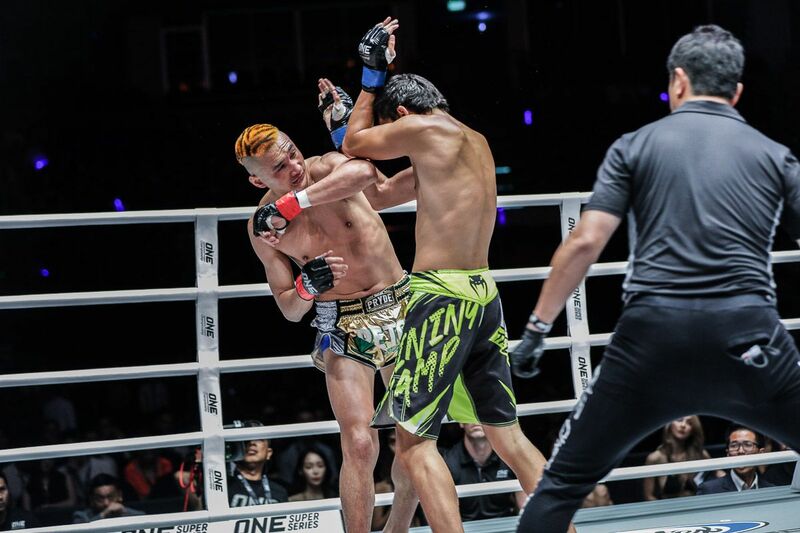 The pair will battle it out in front of thousands of fans in a featherweight ONE Super Series bout at the Axiata Arena in Kuala Lumpur, Malaysia, and establish themselves as one of the leading athletes in their division. The Thai’s father introduced him to a career that could pull his family out of poverty, all while keeping him financially sustainable in the future.